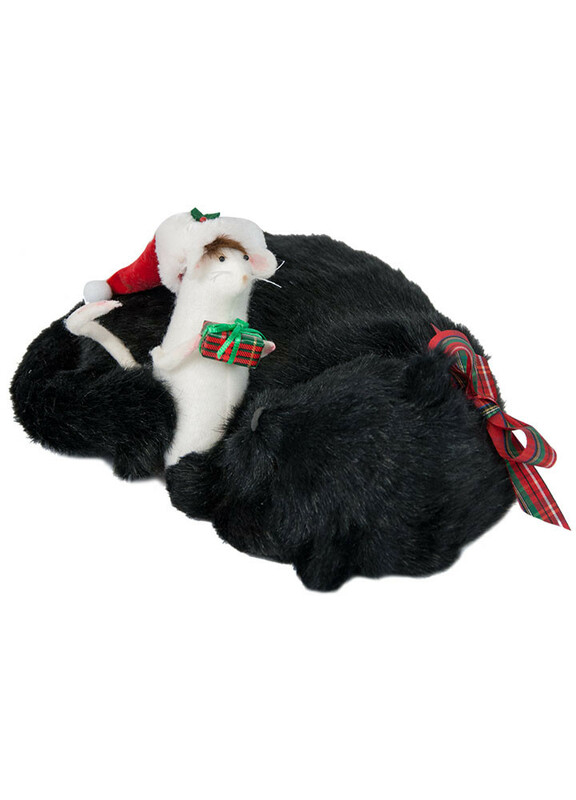 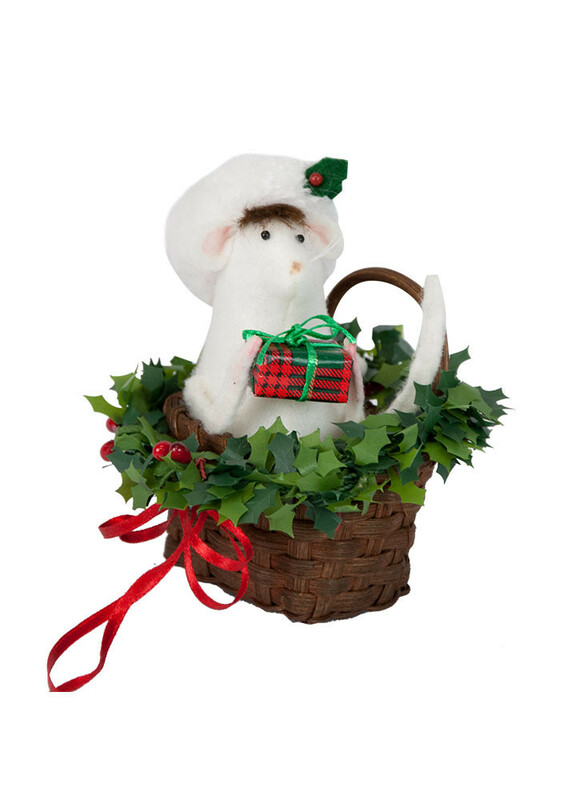 Eager to come in from the cold, it won�t take these felt mouse characters long to scurry their way into your heart and home. 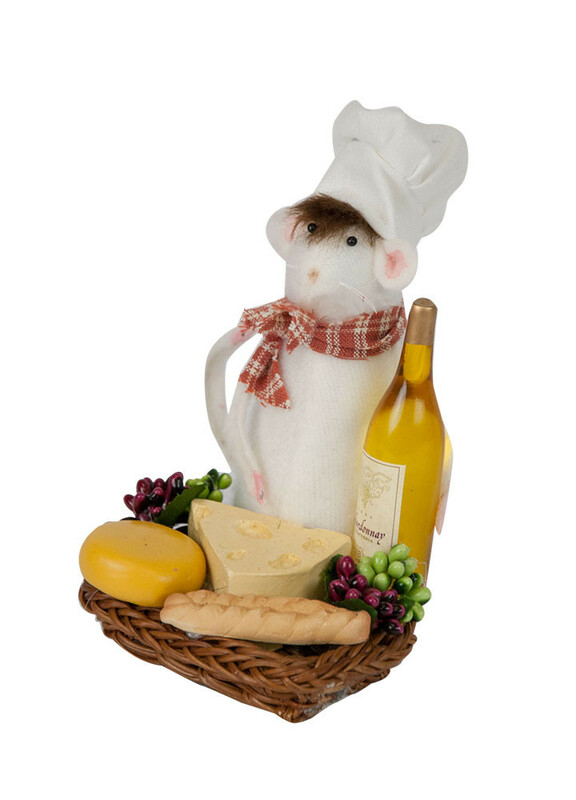 The perfect size to fit almost anywhere, these miniature mice might just move around the house, popping up where you least expect them, and where they�re most apt to bring a smile. 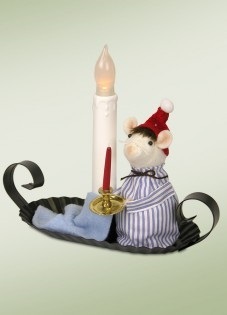 Byers Choice Felt Mice - "Mouse In A Nightshirt"